Our busiest year to date in 2011 brought on the design and construction of 32 artificial turf golf greens and the installation of 46 synthetic grass installs in British Columbia and Greater Vancouver. For the first year, the artificial grass installations surpassed the number of golf greens. We expect this trend to continue due to the practicality of the artificial grass and it’s many applications. 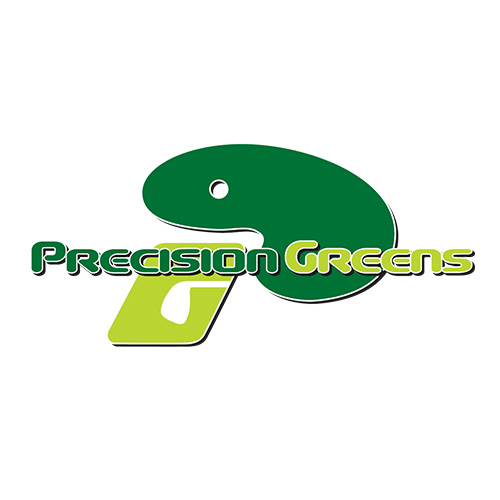 Precision Greens hopes for another busy season and are putting systems in place to help put our installations in more efficiently while maintaining the unequaled level of workmanship that has earned us our superior reputation. Thank you to all of those who stayed patient during the summer rush in 2011. With lead times of up to 5 weeks we genuinely appreciate your patience, I hope that it was worth the wait!?! As it always has been it is our goal in 2012 to focus on one project at a time and continue the tradition of beautiful workmanship, the worlds best grasses and a focus on design, function, environment and all of the other little things that go into a Precision Greens installation.